Sometimes a news hook is part of the pitch. Sometimes it’s inserted by an assigning editor. Other times it happens to present itself organically in a seemingly evergreen story. In this piece, it was the latter. Having a news hook will certainly boost your chances of landing a pitch, but it’s important to try not to force the newsiness of a story. The troubling long-term effects from concussions and head injuries to athletes have been a subject of national debate for more than a year, and the tragic suicide of Robin Williams this summer prompted a discussion about the challenges those with depression face. Across the country, matters of the brain and behavior are playing a larger role in health care, education and public policy. At the University of New Hampshire at Manchester, interest in studying these subjects has increased. The Psychology program is one of the fastest growing programs on campus. 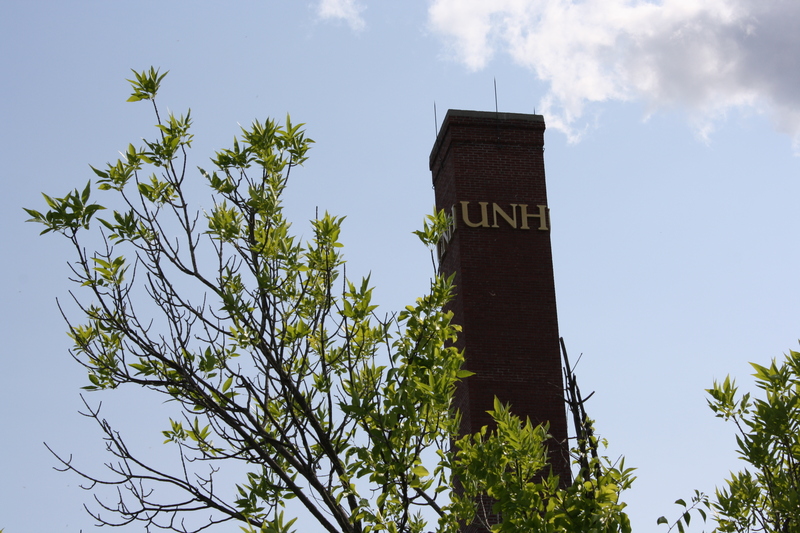 UNH Manchester recently added to its faculty and expanded course offerings to provide students with classes in these growing areas of study. The university has four full-time faculty professors who are focused in a wide variety of fields of expertise, including developmental psychology, experimental sensory psychology, personality psychology and neuroscience. Although psychology isn’t the first major a student might think of when looking for a “hands-on” college experience, the UNH Manchester Psychology program has been designed to do just that, whether in the lab or in the field. This fall, students had even more opportunities to get that important hands-on experience. The university’s most recent hire is Daniel Seichepine, lecturer of psychology, who has done extensive research on the impact of concussions and was a co-author of the first published article on the impacts of brain injuries on behavior among NFL players. Seichepine said he hopes to continue studying concussions and how they affect mood behaviors and plans to expand UNH Manchester’s course offering in neuropsychology. You can read the full article on UNH Manchester Campus News here.